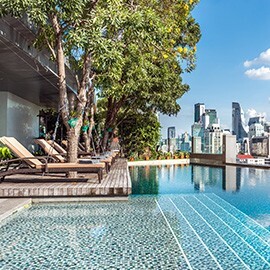 Book by 12 Aug 2018 & stay from now – 31 Oct 2018! BOOK HERE TO GET THE BEST DEAL! Truly unforgettable experience from Novotel Bangkok Platinum with warm welcome and flawless service. Enjoy your perfect holiday with us. 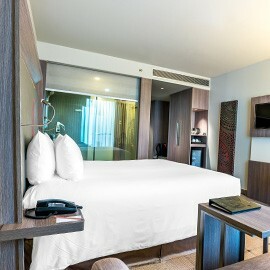 Priced starting from THB2760++/night.